As a lot of horror fans will be aware, Universal has been trying to launch a Marvel- or DC-esque series of connected films and franchises. 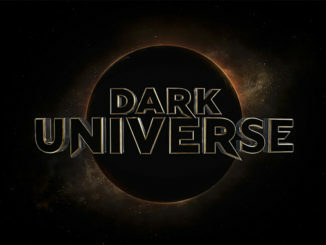 They’re calling it the Dark Universe, and it’s to be based on the full roster of monsters and related characters the studio has collected rights for over more or less the last century. Unfortunately the first two films that were related to this effort – Dracula Untold and The Mummy – flopped critically. This led to talk of canceling the whole project, and though it may now be alive again, it’s pretty clear that the whole thing is a mess. Our main suggestion for how to make the Dark Universe good would be for it to embrace its horror side. 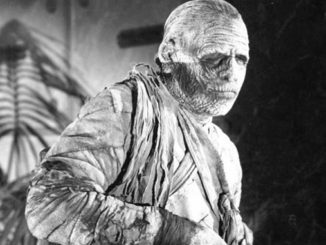 The Mummy was flatly absurd, and sets the tone for cheesy, early 2000s-style adventures rather than modern thrillers. These monsters come largely from dark, gothic literature, and while there’s sort of a vintage detective story aspect to them, they’re also meant to scare. So step one, if any Universal hot shots are reading, is to forget about any attempt to emulate the styles typical of spring and summer blockbusters and embrace the dark side. We don’t have a step two – but we do have some fun suggestions for five standalone projects that could – in order – get the Dark Universe rolling. The Dark Universe is a unique idea because it revolves around monsters rather than heroes. And while there are arguments to be made for most of those monsters having good sides, or being generally misunderstood, they’re not your average protagonists. 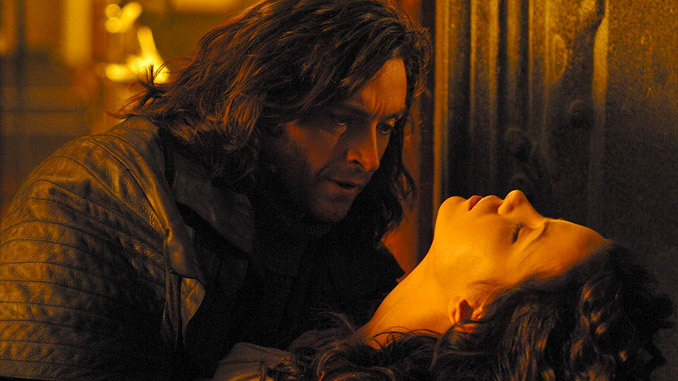 The best way to deal with this would probably be to establish some standard heroes at the core of the series, and one natural place to start would be with Van Helsing, whose history as a vampire hunter could easily be expanded to general anti-monster hero. There’s talk of a modern day Van Helsing reboot, and that could in fact serve as the foundation for a completely new take on monster cinema. Regardless however, we imagine this film taking an Iron Man shape – introducing a hero with exceptional means and putting him through some generic challenges that hint at greater hurdles in the future but don’t explicitly establish them. One can even imagine a post-credits sequence introducing Dracula for a potential sequel (which we’ll get to below). Casting would be extremely important, and for now we like Michael Fassbender for the role. He’s an extremely talented guy who doesn’t quite seem to have found the perfect part yet, and while he has some A-list hero qualities, he also brings a dark and brooding persona to what would have to be a very dark series. If the idea of an opening film revolving around Van Helsing would mirror Iron Man to some extent, the next natural step would be to imitate The Incredible Hulk, which was the second film in the MCU. 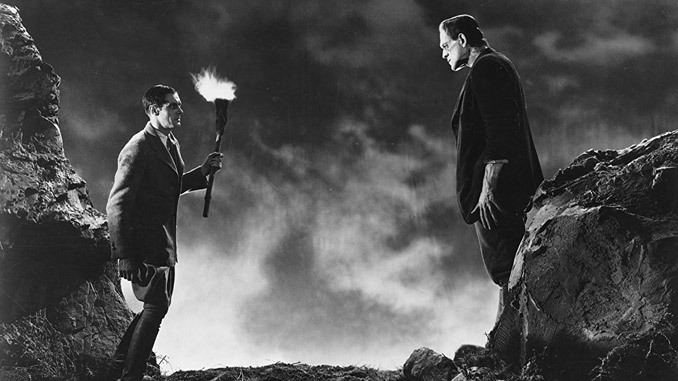 There are actually a few Universal monsters that would be up to this task, but nothing fits quite as nicely as the tale of Frankenstein. While the Hulk is an alternate personality and form for a scientist (which is more akin to Dr. Jekyll and Mr. Hyde), the idea of a film showing Dr. Frankenstein and the creation of his monster works in a similar way. It introduces both a brilliant protagonist and a horrifying, mighty monster, who could then be injected into the broader series in various ways. We won’t get into the idea of casting Frankenstein himself, because he could take various forms depending on the style of the series. But for Dr. Frankenstein, Oscar Isaac seems like a nice pick. If you’ve seen his role in Ex Machina as the slightly mad genius creator of advanced A.I., you get the idea – though he’d actually have to be a little less of a villain for this to work. 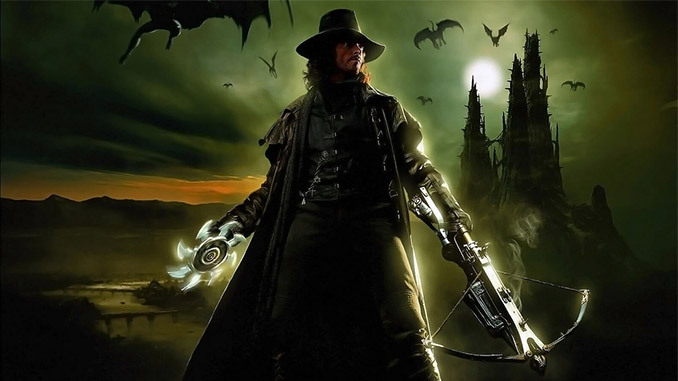 Just as Iron Man 2 expanded the world the main Marvel hero and introduced some broader concepts and more real world interaction, a quick sequel to a Van Helsing film could do a nice job of establishing a sort of core narrative. 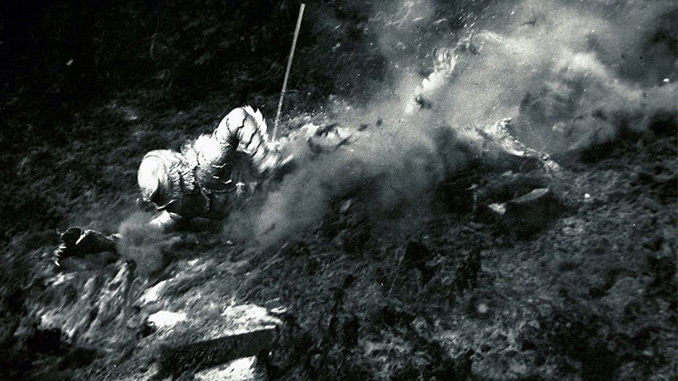 That said, there could also be an aspect of Christopher Nolan’s The Dark Knight to this. That film built on an origin story and introduced the main foil for the hero (and remember, Heath Ledger’s Joker would supposedly have appeared in the third film as well had the actor not passed away tragically). A film showcasing the early stages of a long battle between Van Helsing and Dracula would advance this series beautifully. And for the role of Dracula, there simply couldn’t be anyone better than Benedict Cumberbatch – an actor we’re dying to see in a legitimately scary role. By the fourth film the Dark Universe would be able to experiment with something new, much like Marvel did with Thor in 2011. And The Creature From The Black Lagoon would be just that. While this character rings a bell for most people, it is actually largely unfamiliar. For that matter the most recognizable form of this monster may actually be as a theme for a slot-style casino game online. These games have gotten more popular, to the point that even in parts of the U.S. people can choose safe and secure game providers and access casino games at will. And because of that popularity, the Creature from the Black Lagoon slot might legitimately be this character’s biggest current place in pop culture. This is actually a good thing, if we’re operating on the assumption that this would be the fourth film in a succeeding franchise. It would give Universal a blank slate to work with and, as Marvel did with Thor, they could go any direction they liked with it. 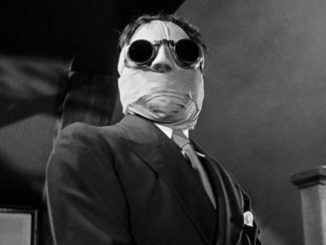 In the case of the Dark Universe, we’d actually suggest going particularly dark with this film, making it the “twisted one” or the “freaky one” of the bunch. As for the actor, it’s a bit too trendy of a pick, but who could be the basis for a partially CGI amphibious monster better than Tom Hardy? Continuing to build a horror franchise that mimics that rollout of Marvel films gets tricky at this stage, because film number five is when Captain America was introduced. We might argue that Tony Stark/Iron Man is the true protagonist of the MCU, but Captain Marvel is effectively the leader, and his story becomes the basis for much of the ensemble action. 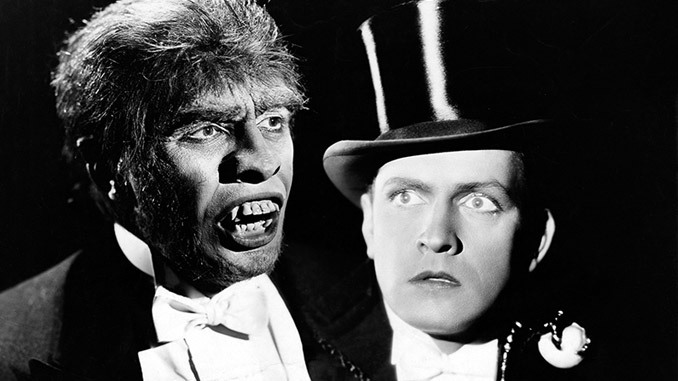 There is no parallel among Universal characters, but one option would be Dr. Jekyll. A twist on the traditional narrative could establish him more as a brilliant scientist and a straight man, perhaps studying monsters from previous films. Such a character could easily become a leader of the likes of Van Helsing and Dr. Frankenstein in a coordinated effort to combat the monsters – though with the obvious dark side of having a vicious alter-ego in Mr. Hyde. It’s becoming almost dull to suggest him for roles, but Idris Elba could work wonders with this part. We could just imagine him being brilliant and congenial on one side and monstrous and terrifying on the other. At this point no one is expecting this sort of disciplined rollout from Universal. But it seems like something along these lines – with a real horror flavor, rather than tired blockbuster norms – could find success.